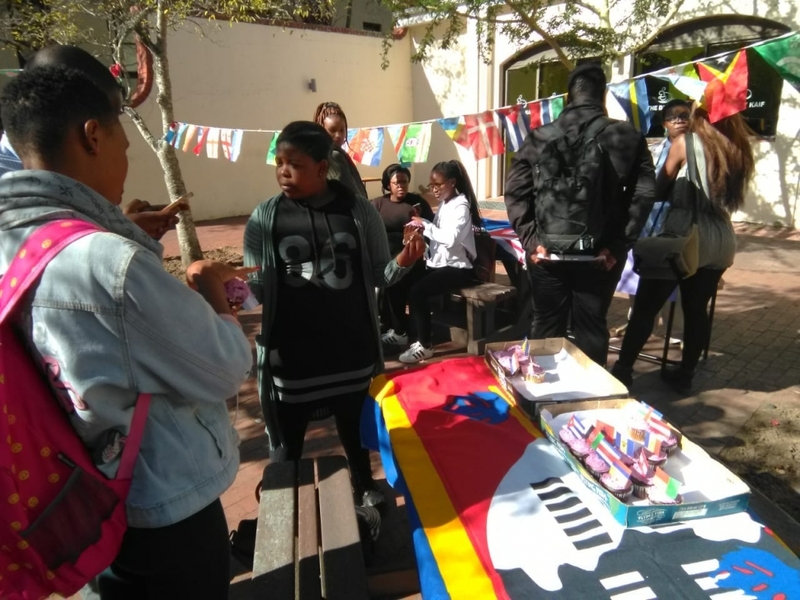 Rhodes University, Grahamstown International Week. 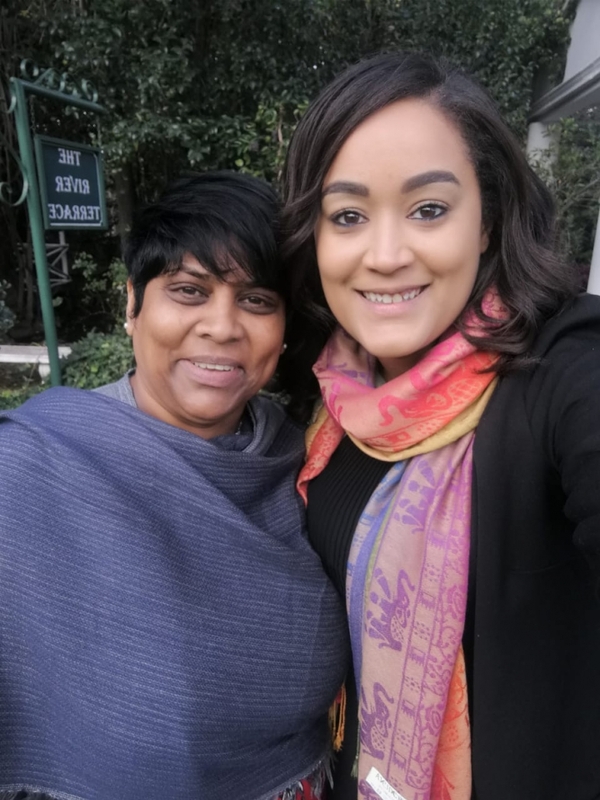 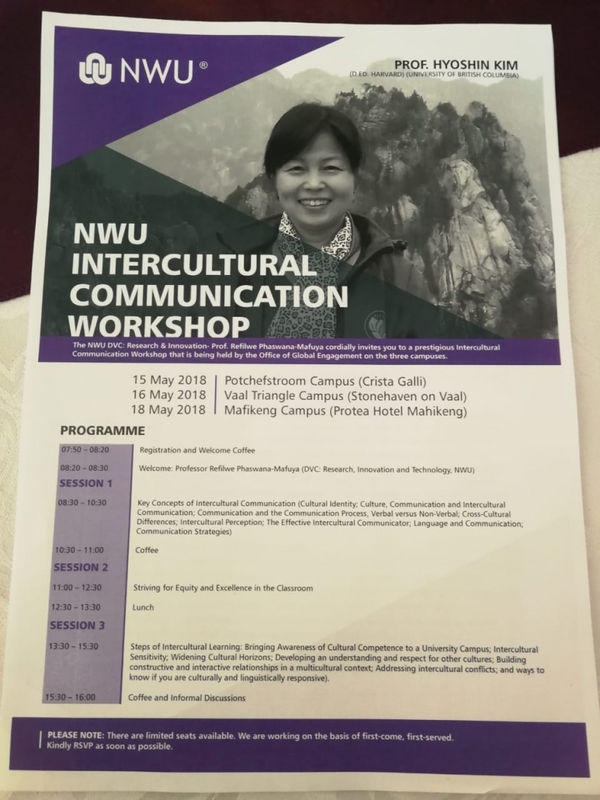 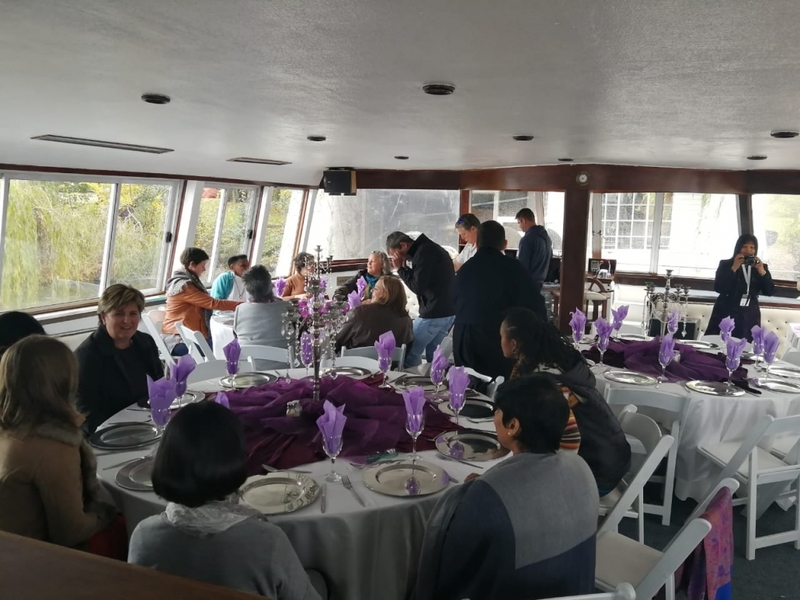 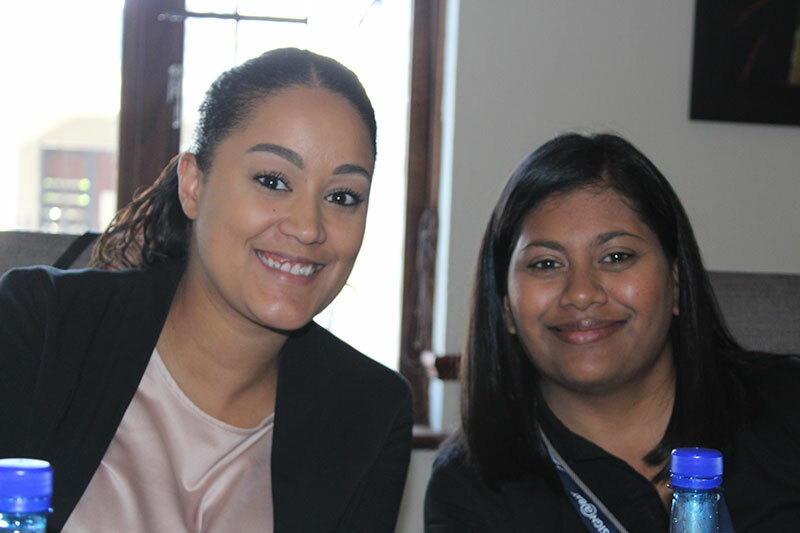 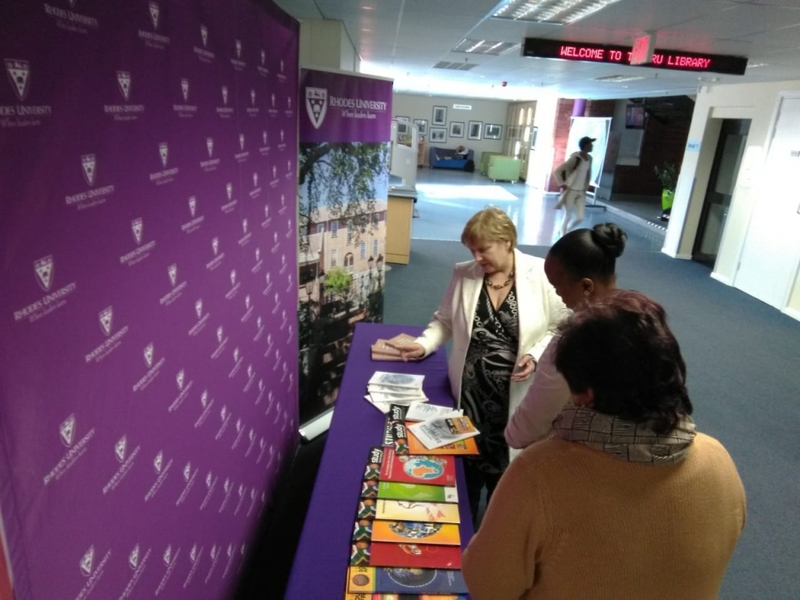 IEASA staff, Jade Bailey and Vinay Rajah attended the North West University (NWU) Workshop hosted by the Vaal Triangle on Wednesday 16 May. 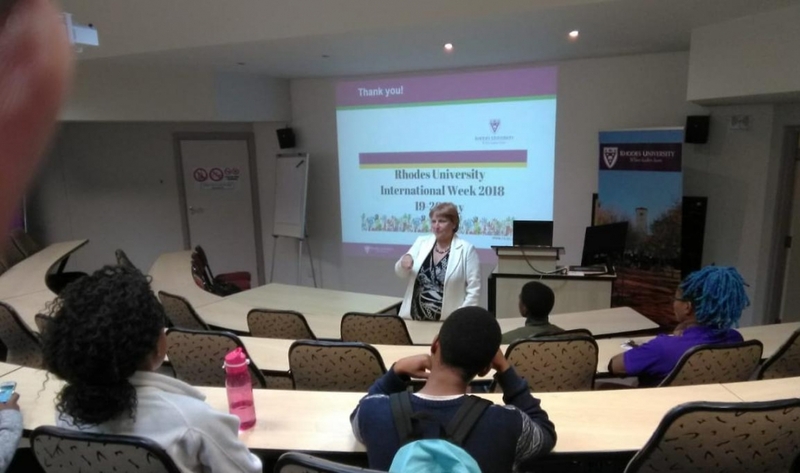 Mapping of internationalisation within higher education in South Africa must be viewed as a direct agent of change within the higher education landscape in South Africa. 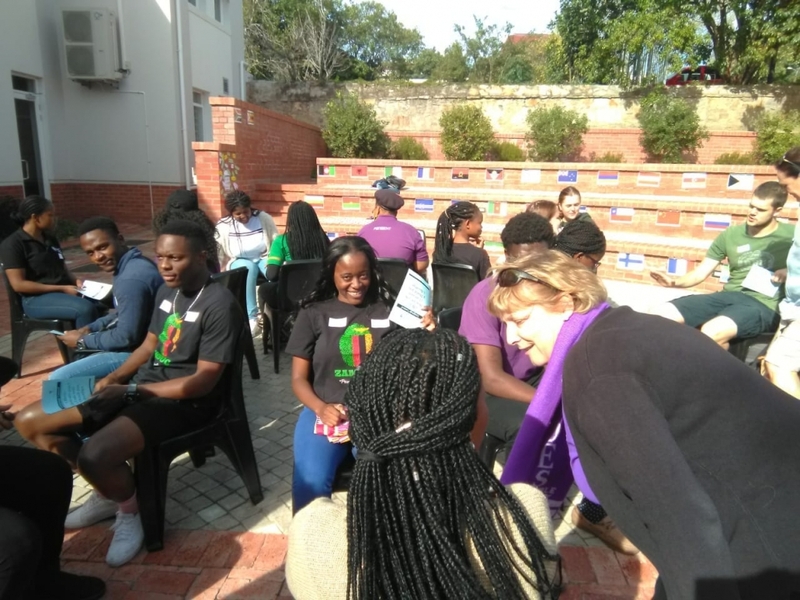 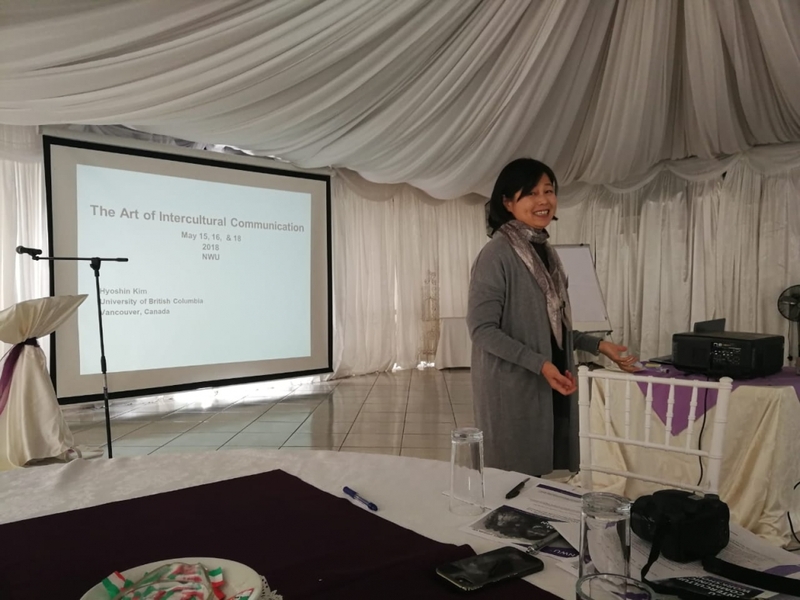 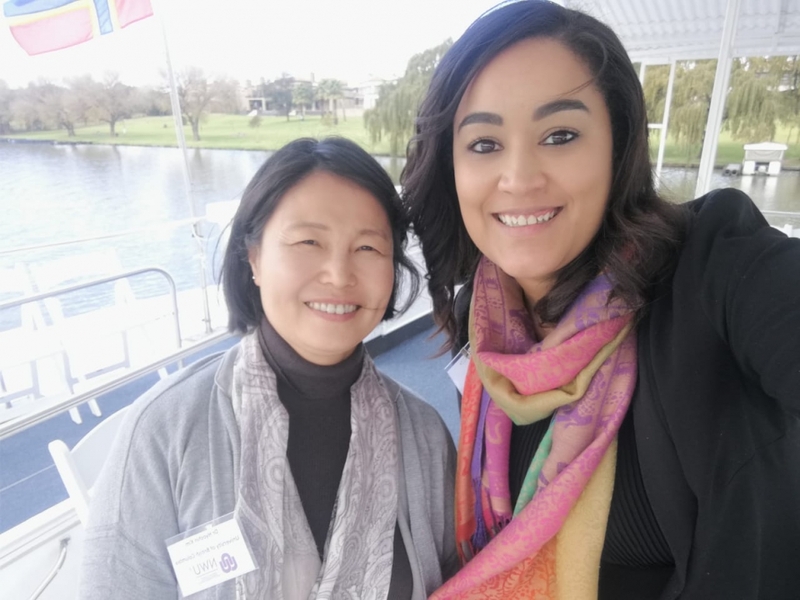 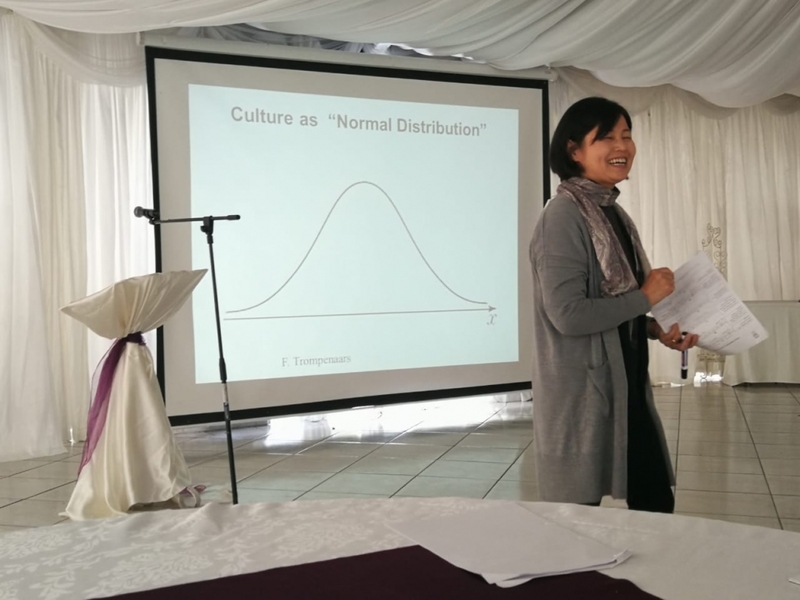 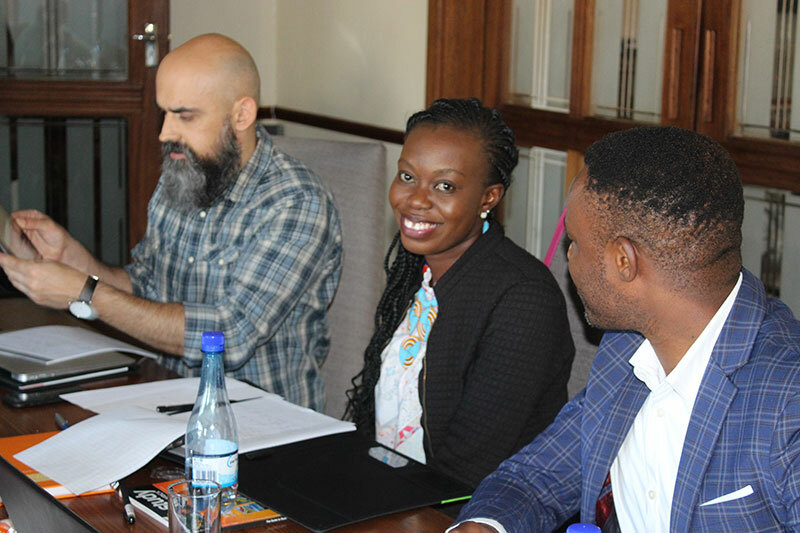 It must be seen not only in light of its ability to build much-needed capacity within the system, but also to inform the system about the current state of internationalisation at higher education institutions in South Africa. 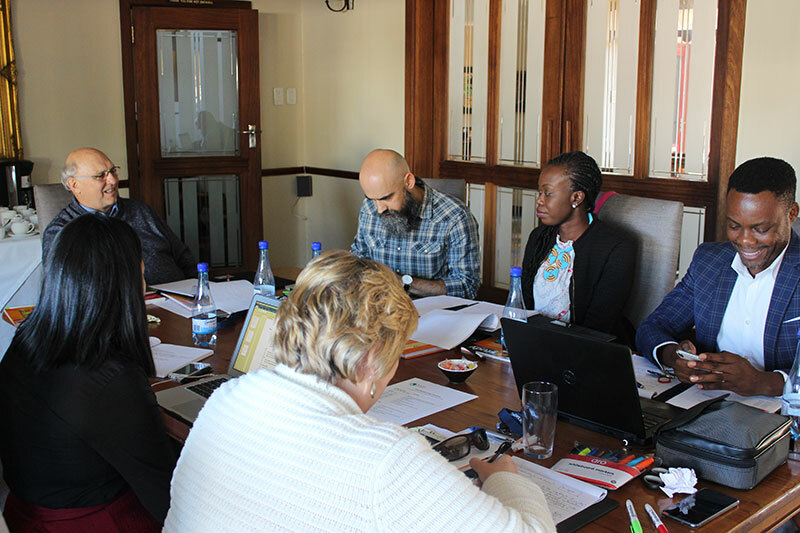 IEASA has a dedicated research team conducting interviews nationally to contribute to research within the higher education sector. 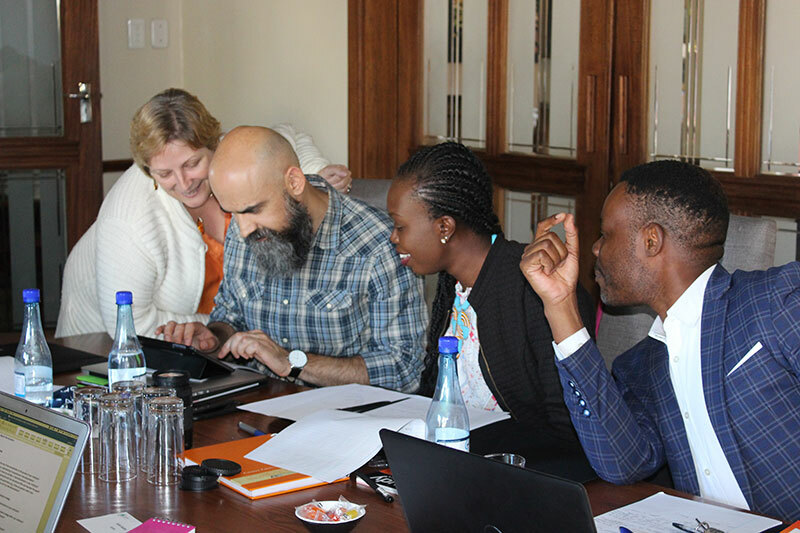 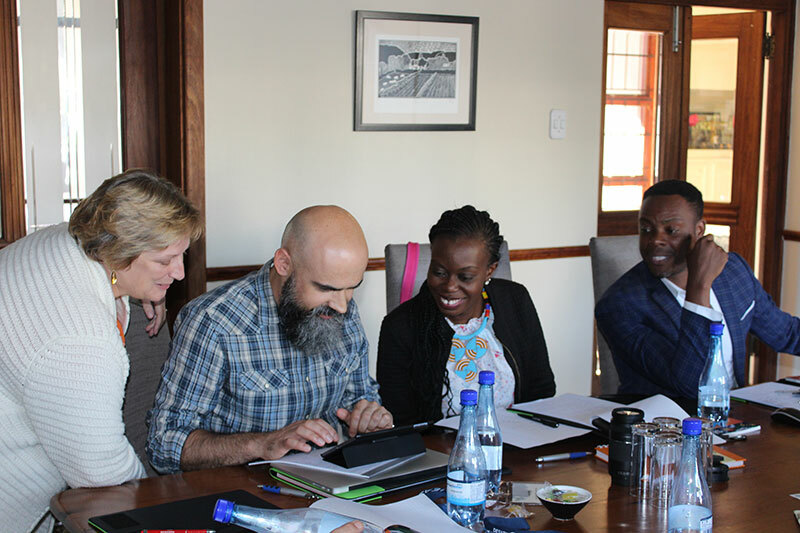 Here are some images from our first Mapping Project meeting held in Port Elizabeth on 19 April.